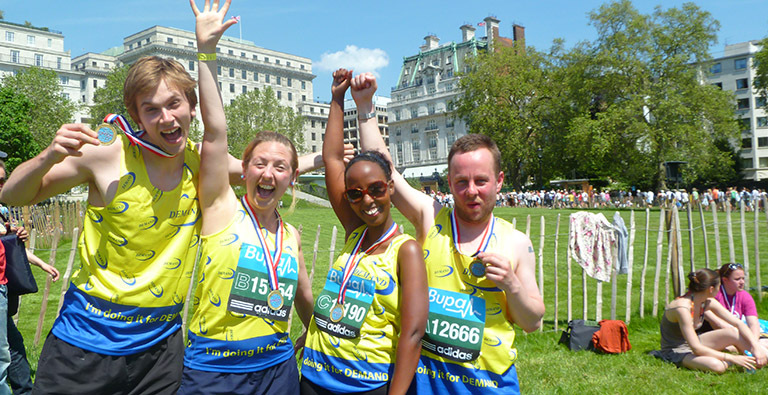 If you are ready for a challenge and want to make a big impact, here are some of our favourite fundraising ideas to get started. Challenge yourself to a 5k run or muddy obstacle course, get sponsorship from friends who’d like to watch you sweat! Fill a jar with sweets and charge colleagues to guess how many; the closest guess wins the lot! Hold a monthly workplace bake-off and sell your colleagues whatever is left after judging! Arrange a £10 menu at a local restaurant, Invite 10 friends and charge them £15 each! Download our printable collection box and start fundraising today! Get in touch if you would like to find out more, or to tell us about your fundraising.